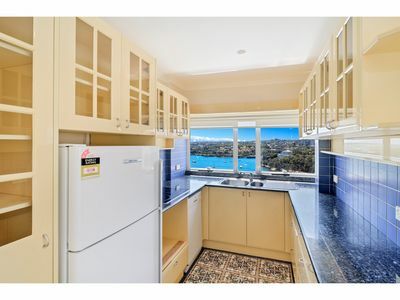 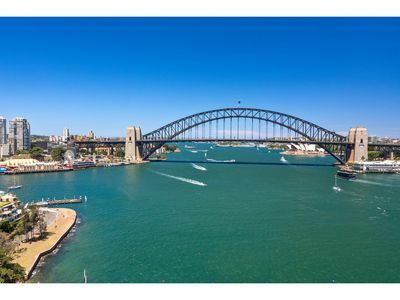 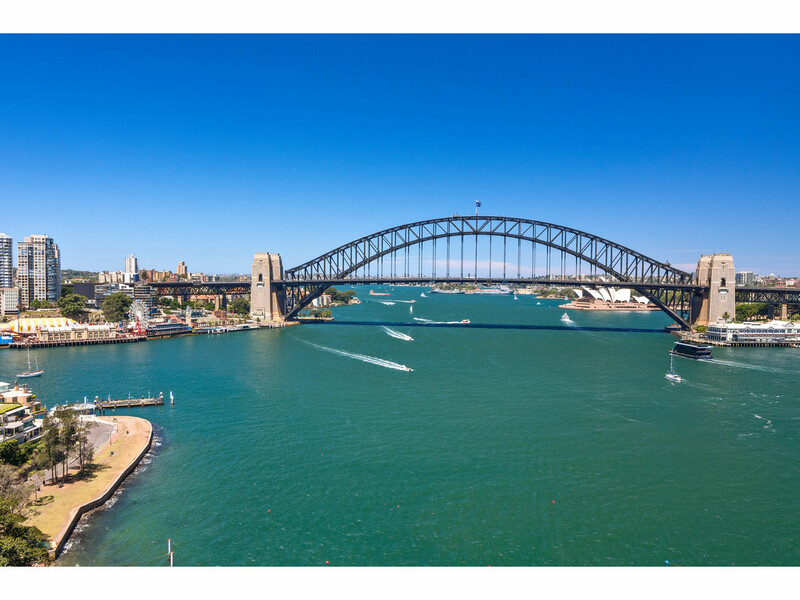 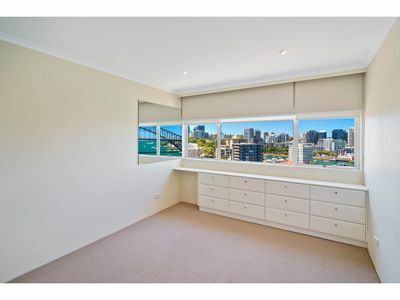 Enjoy the Harbour Bridge, City and Berry’s Bay views from this modern two double bedroom apartment located on the waterfront reserve with transport nearby. 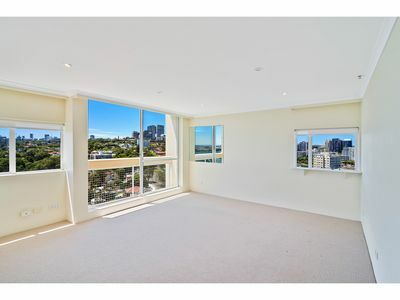 Positioned on the north-east corner of the building to provide a fabulous light and bright aspect. 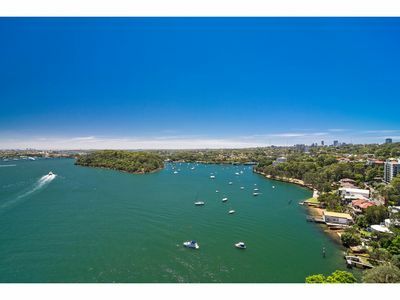 To make an appointment to view please call McMahon’s Point Real Estate on: 9923 2611.